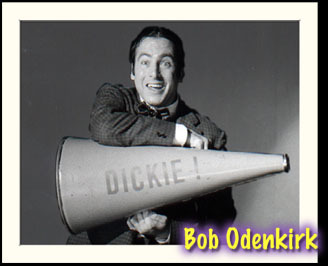 Cliff Odenkirk ( ) is a musician and computer music specialist. Cliff is a well known internet composer and an accomplished pianist. Original Easy listening music from Cliff Odenkirk , - All electronic easy listening jazz and new age music. 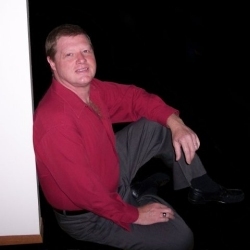 Cliff is a pianist / composer living in the Upper Peninsula of Michigan. Born in north central Ohio, he started playing piano at an early age and has since performed in 48 of the 50 US states and in multiple foreign countries. Cliff's easy listening and new age piano works can be heard on European radio and at his website CliffOdenkirk.com. Cliff's CD's and music are distributed worldwide with online album distribution through CDBaby.com and single songs through many popular digital distribution networks. Midicity.com a premier website for original midi music. Crystal Odenkirk ( ) is a computer graphic expert and web designer.